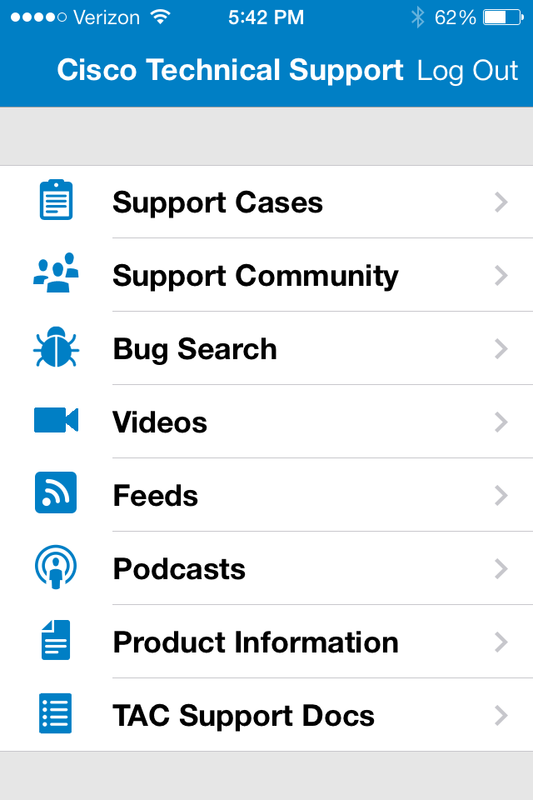 In case you didn’t know, Cisco has an app for your iOS or Android device that allows you to interface with their technical support organization. 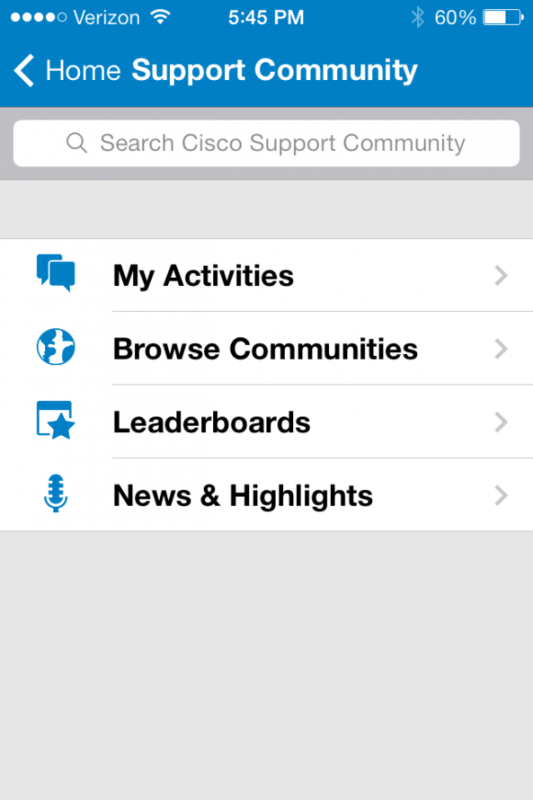 The app is called (cleverly enough) “Cisco Technical Support”. Cisco just updated the app, so I downloaded it to give it another look. 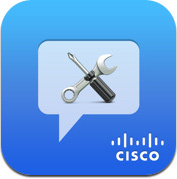 The app can be downloaded via your device directly (I found it searching for “Cisco Technical Support” on my iPhone), or you can find it at these links. 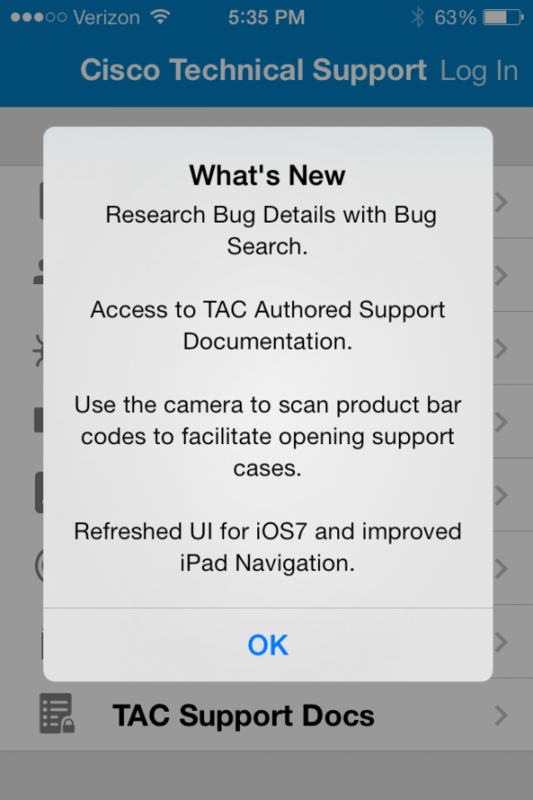 The TAC Support Doc library. These are the publicly available documents that TAC has written to recommend best practices or address common customer issues, and many of them are pure gold. While these are available on the cisco.com website, they aren’t available in an easy to consume format. The app takes care of that. 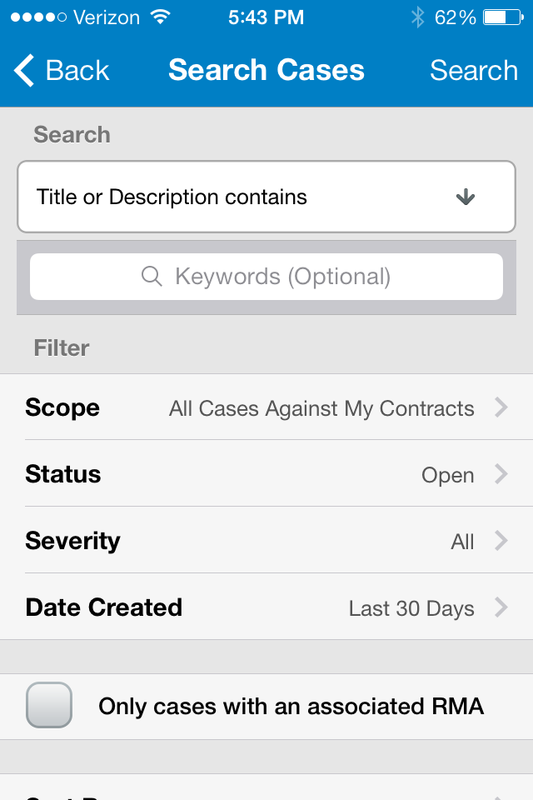 The doc library is sorted by category, and then clickable from there into what looks like a PDF format of the document. Priceless. The bug library. Again, you can search the bug database on cisco.com, but having a way to do it on your handheld device is potentially handy. There’s a simple search blank. Put in your criteria, and off you go. Treat it like a Google search. Unlike the bug search tool on cisco.com, there’s no dropdowns to filter for IOS version, etc., so just put into the search query field the most intelligent thing you can think to put in, and see what comes out. 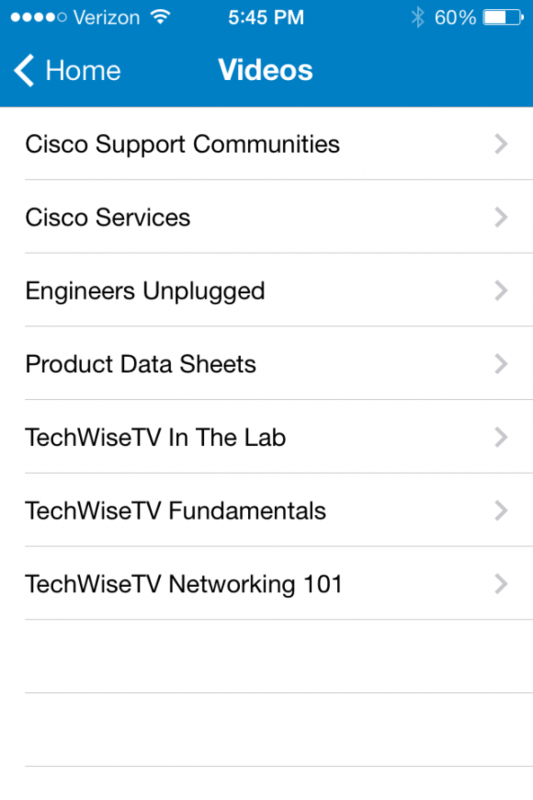 Cisco-produced technical content. 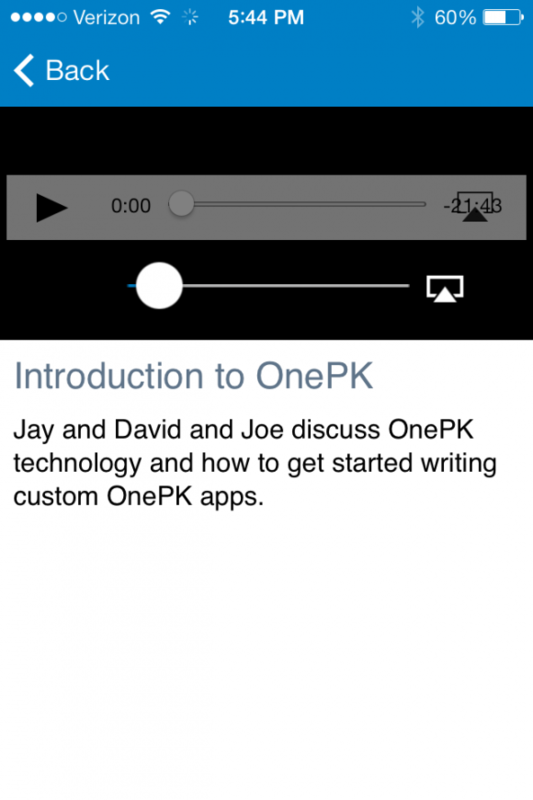 Cisco cranks out videos, podcasts, and newsfeeds. Not all of this content is the most amazing stuff you’ve ever seen. And you can’t get free certification training via this app. But, there’s still plenty of useful information here. I’ve heard good things about the TAC Security podcast especially. Engineers Unplugged is a good one as well (and hey, I was a guest on S3|Ep9). The point being, consuming content via a handheld device comes very naturally to me, so having an application that makes it easy to consume Cisco technical content is a good thing. 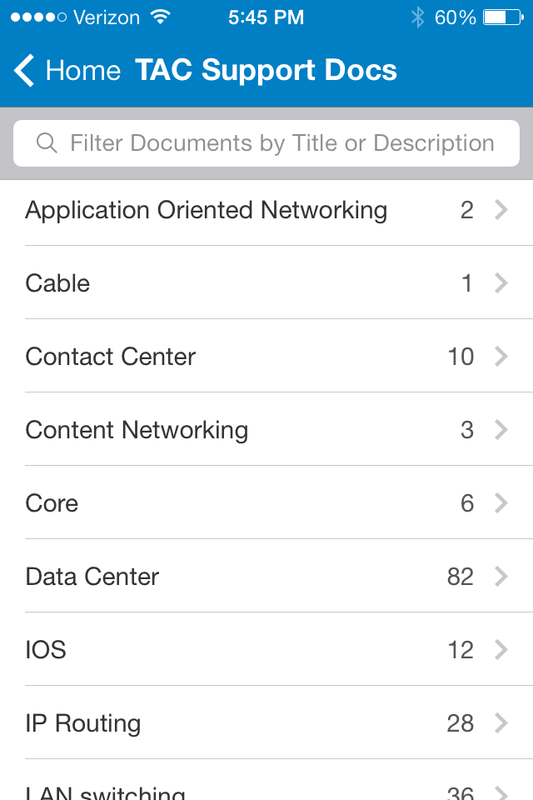 Here’s some screenshots from my iPhone 4S running iOS 7. I don’t have an iPad to test with right now, but I’ve seen the app in action on an iPad. I can report that Cisco makes the most of the extra screen real estate. 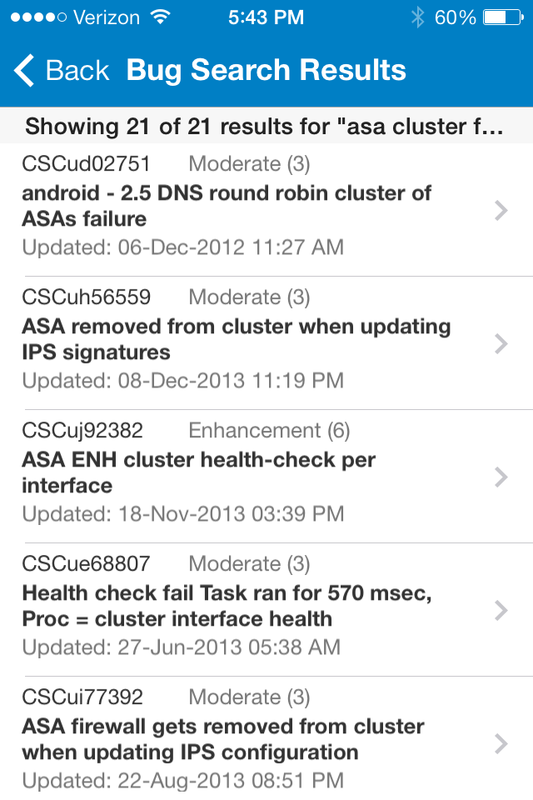 If you leave comments here with feedback about the app, I’ll be sure to point them out to the right person at Cisco.